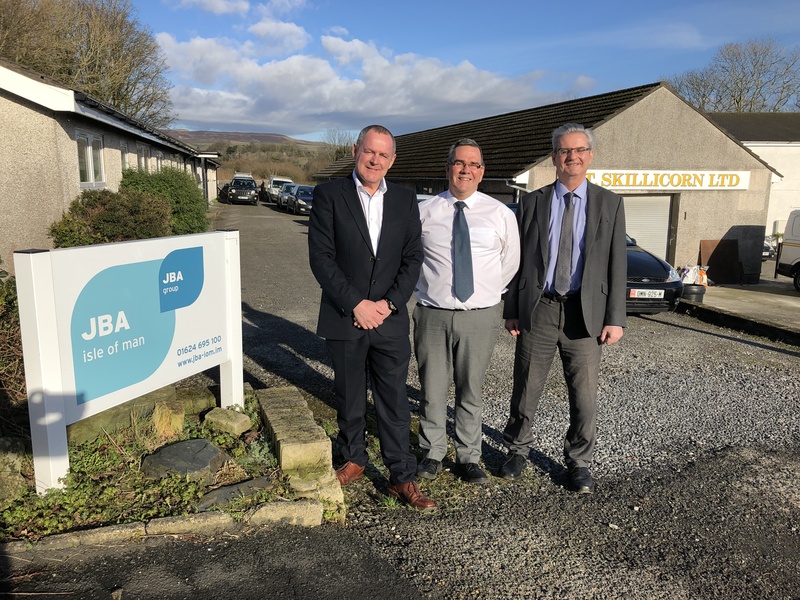 It is with great excitement that we announce the appointment of Greg Parkinson and Noel Hourican as new Directors to the board of JBA (IoM) Limited commencing on 1 February 2019. They are joining Gary Deakin, who is also a Director of JBA Consulting and is based in our Warrington office. “This is a great time to be appointing Greg and Noel as they have some fresh ideas and this promotion will allow them to implement their vision. We are continuing to grow our reputation as the leading flood risk management consultancy in the Isle of Man and their civil and structural consulting experience is fundamental to delivering this high-quality service” commented Gary. and they will continue to lead work from our office in Onchan, Isle of Man. “This is a great opportunity and one I’m very much looking forward to” stated Greg. “We’ve got some great projects on the go at the minute and we’re looking forward to expanding our client base, reputation and repertoire further with the industry here in the IoM and UK” added Noel. 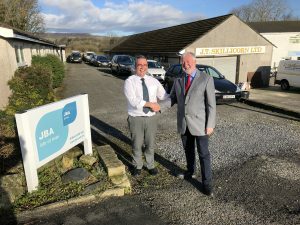 John Sullivan, who has been a Director since the establishment of JBA (IoM) Limited in September 2015, has stepped down from the Board but he will continue to support Greg and Noel. John’s new role, as Senior Engineer, is leading on civil and infrastructure projects. “I wish the best for Greg and Noel as they take on this new challenge in their careers. It’s been very rewarding for me helping establish JBA’s Isle of Man office, seeing it grow and I look forward to watching the business go from strength to strength in the months and years ahead” added John. The re-organization, when coupled with our imminent implementation of BIM procedures confirms our commitment to the island’s community and construction industry. Email Greg Parkinson or Noel Hourican for more information on our work in the Isle of Man. You can also visit our Knowledge Hub to see some recent projects and to find out how we can work together to help you achieve your project objectives.